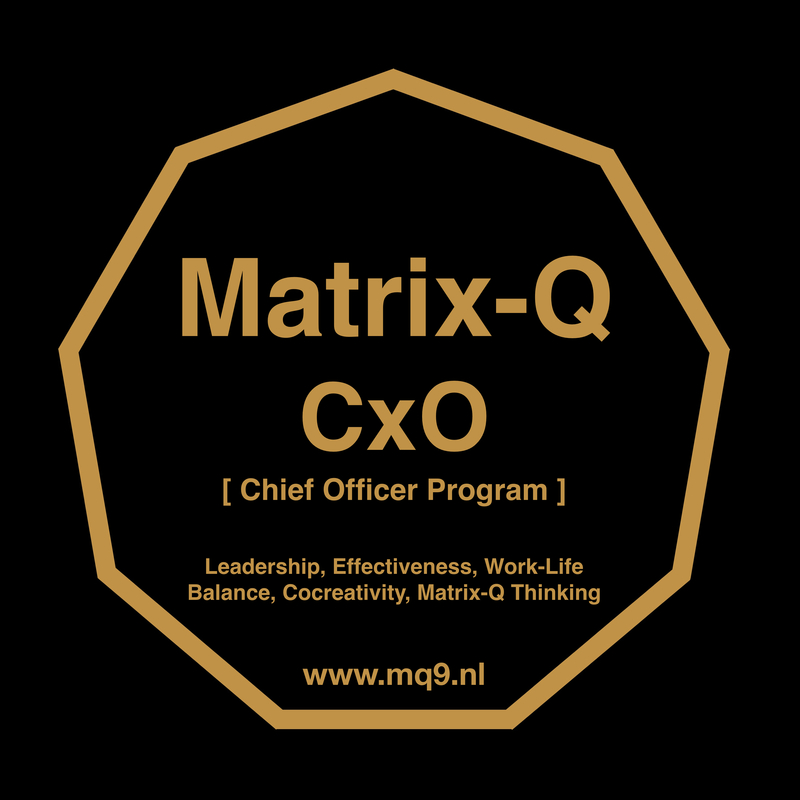 The CXO Program attendees will focus on developing skills and acquiring of the information and knowledge necessary for the application of Matrix-Q Know How for Holistic Systemic Strategic Management, by considering the 9+ Levels of Impact & Risk of their strategies and decision making. This knowledge and ability is necessary for the assessment of ” PTƟ Know How Responsible Use” capacity, rank and points associated to the certificates and licenses they will receive, if eligible, after completion of their training. When applying Holistic-Strategic Management the following 9+ levels of impact and risk management need to be mastered. 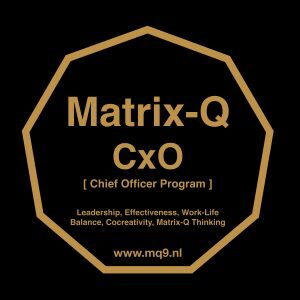 At each of the 9+ stages of training of the CXO Program the following 9+ levels of impact must be understood and studied, PTƟ Tools must be correctly applied at each level of the training. 0. Natural human blue print. 5. Location, Culture, Network Sustainable Development.